This week I’m featuring a cross stitch sampler make that I discovered this week. I’ve not been able to make anything myself as on Friday I cut my finger with a scalpel at work – silly me but there we go. So during the week I was reading some other blogs and I discovered Little Miss Shabby a blogger who quilts and sews. She recently started a Quilty Stitches Sampler Along which combines her love for quilting with cross stitch. 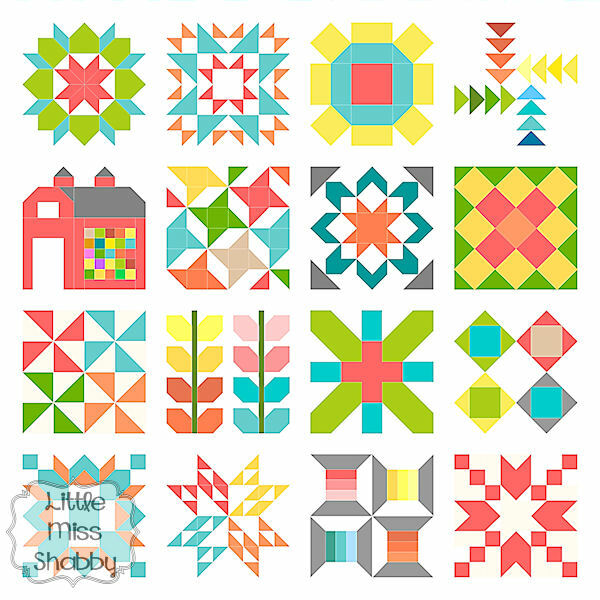 The cross stitch sampler features popular patchwork blocks in cross stitch form, a new block pattern is posted every 2 weeks which gives you enough time to to squeeze this in with your other WIP’s. Here’s the page to find the blocks so far: Quilty Stitches blocks, aren’t they looking great! So why don’t you go check out this blog and get started cross stitching. So pretty, I love cross-stitch and have a half-finished sampler (mexican designs!) in a box under my bed…. Hope your finger gets better soon..
Could have been worse could have put a knife through you hand like I did a couple years ago by accident stitching was not easy lol. I hope your finger heals quickly! Yes it’s definitely a case of too many projects so little time for me too. Oh I have had so many finger injuries. I’m sorry, hope it heals fast. Thanks everyone for your kind words. Today was the 1st day without a dressing so it felt a bit strange but it’s a lot better. 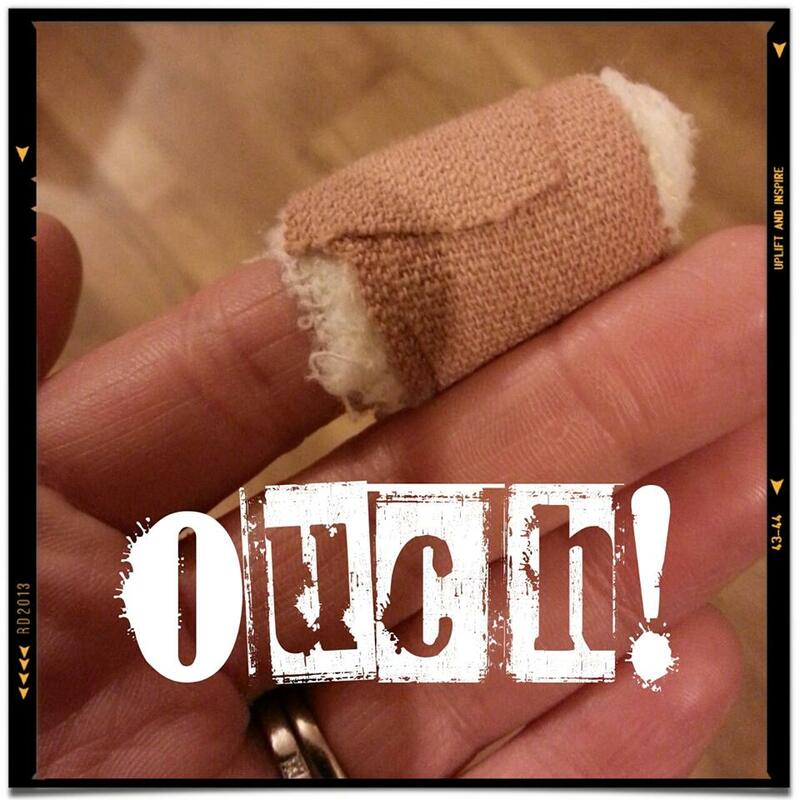 Oh, heal quickly, Jean…and you are doing yourself a favor to let it alone…but you’re a trooper to continue your Make it Monday by featuring another blog. I’ll check it out.